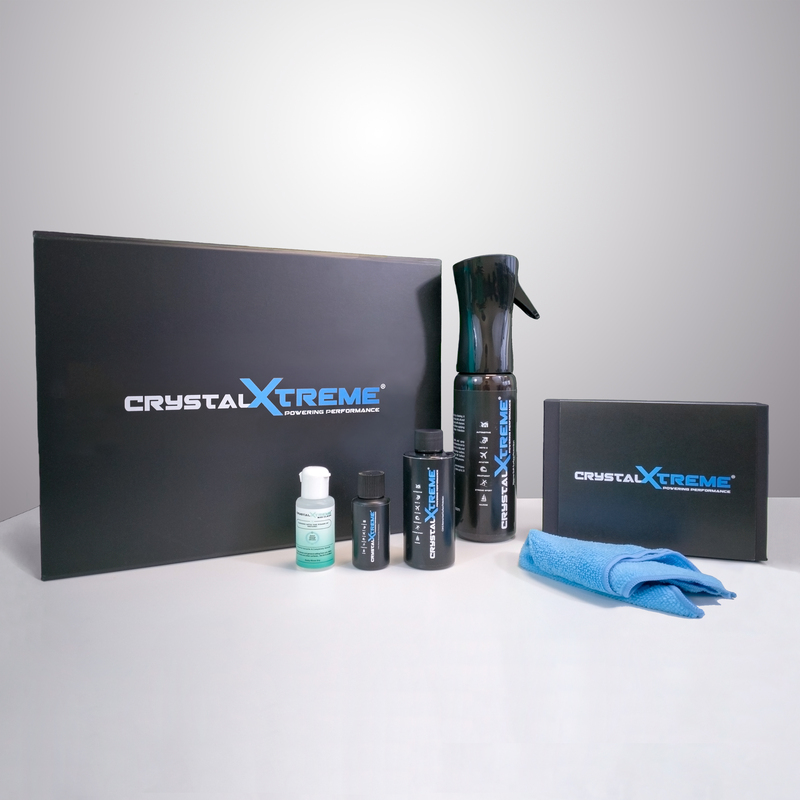 We are excited to announce that our premium brand CrystalXtreme is now offering a 2in1 protection solution for Vintage, Classic and Prestige automobiles. 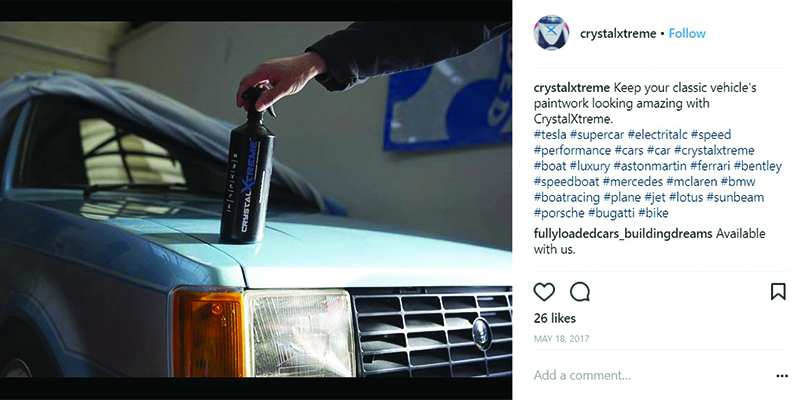 At CrystalXtreme we understand the challenges of restoring older vehicles and making the paintwork shine like when they where new, so we develop CrystalXtreme Restore & Polish. This is. high quality 2 in 1 polish which contains an abrasive agent and protects the bodywork at the same time, all in one simple application. 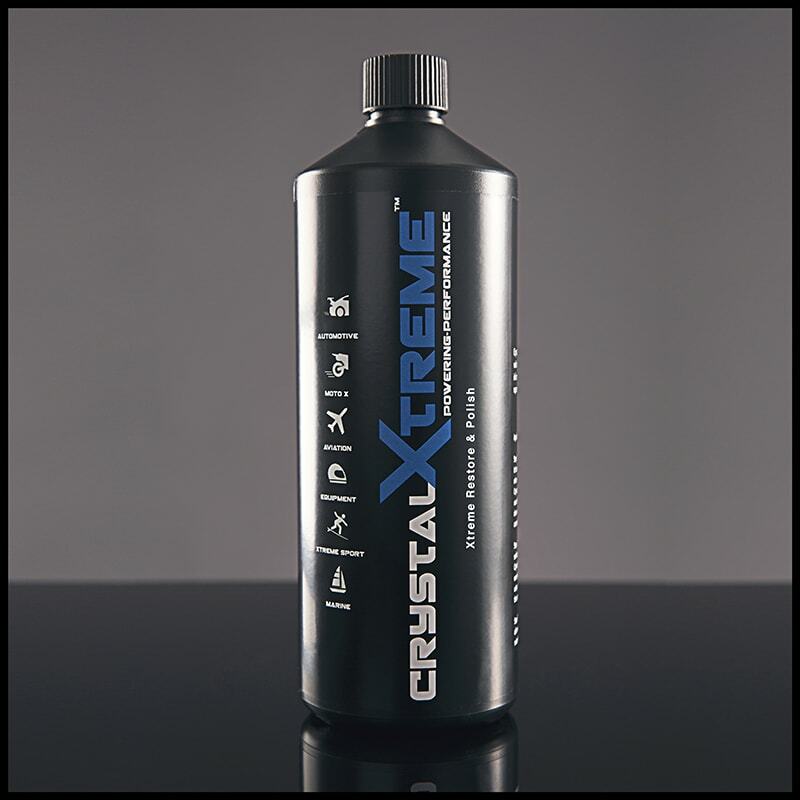 With CrystalXtreme Restore & Polish you can forget about short-term messy wax. Our products are already used by vintage car owners and is also endorsed by world-leading athletes most of whom are champions within their respective motor sports such as; MotoGP, Dakar Rallye, Red Bull Air Race. A 2 in 1 solution that is a polish with an abrasive agent providing the perfect aesthetic finish together with a protective topcoat. 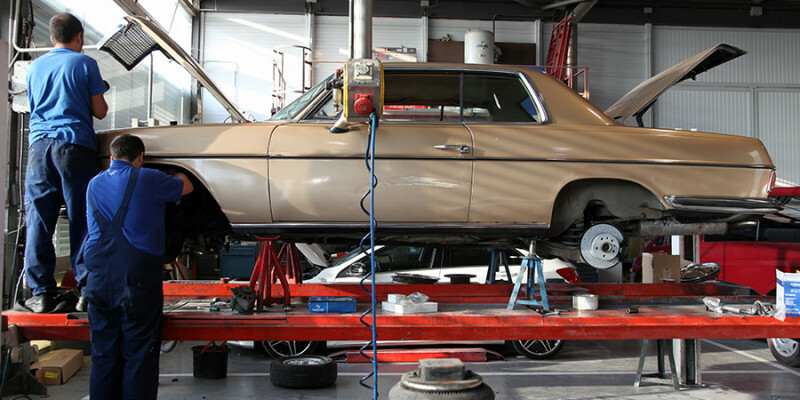 Complete vehicle protection solution to protect auto body, upholstery, windscreen and windows. 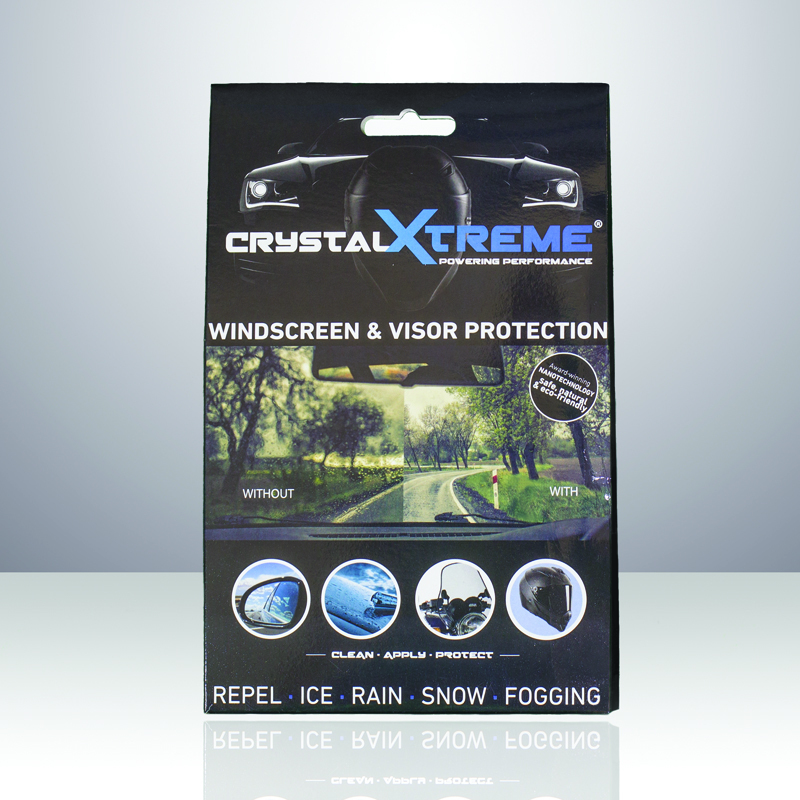 Windscreen and visor protection to make them easy to clean and enhance visibility.